Also interesting … Prince weighed a petite 112 lbs and stood 5’3″ at the time of his death. We broke numerous stories — Prince was addicted to Percocet. As we first reported, Prince’s private jet was forced to make an emergency landing when the singer almost died after ODing on Percocet 6 days before he was found dead in an elevator. 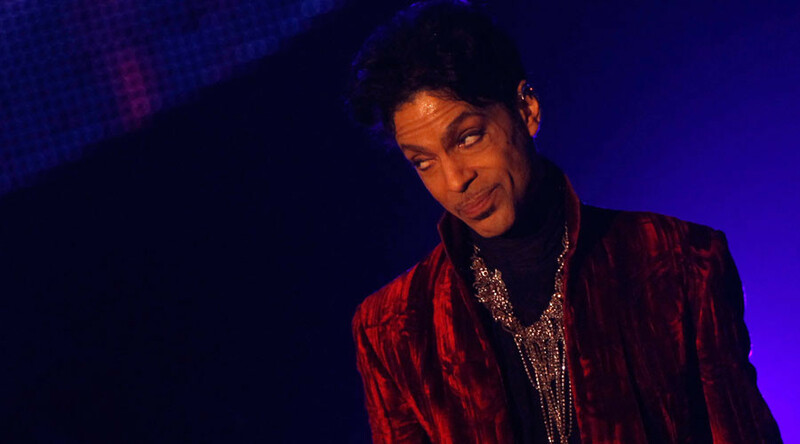 Prince had made at least 4 trips to a local drugstore in the week preceding his death … to fill prescriptions.